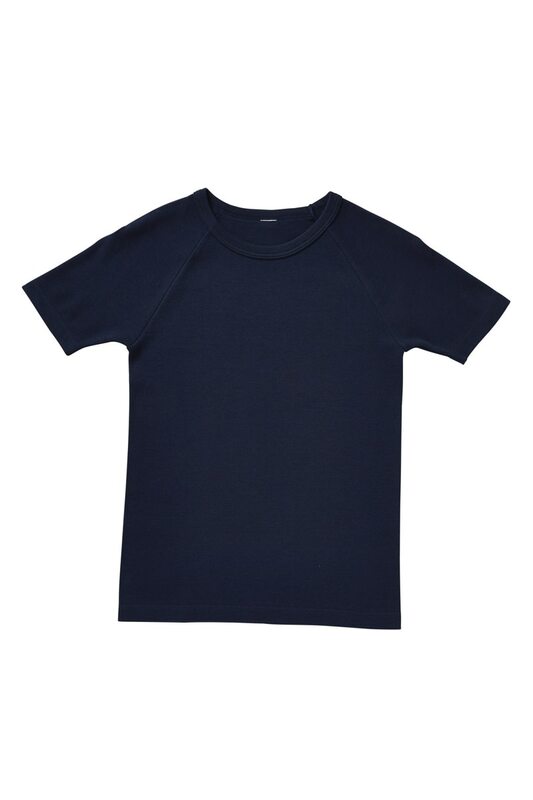 Send him off to school in comfy style with our Bonds basic Boys Raglan Short Sleeve Tee. In a new and improved fit, this classic T-shirt is crafted from extra soft fabric that maintains its shape. In school-friendly colours including white and navy blue, it’s perfect to pop on under school uniforms or to simply wear for everyday play.